Are you trying to think of ways to keep Christ the focus of Christmas this year? Growing up, my parents wanted to make sure we never forgot the true reason for the season…even in the giving and receiving of gifts. Whether it was a new Bible, a new Christian fiction series, a Christian music CD, or something else, we knew to always expect at least one present to point our thoughts heavenward. Even now, my parents continue this tradition as they buy for the grandkids, and I also see the tradition with my in-laws who strive to give a nativity set to each of their grandchildren on their first Christmas. For our family, the nativity is an important part of why we celebrate Christmas. Without the story of the Christ child, there wouldn’t even be a Christmas. Where Did the Idea of the Nativity Come From? In 1223, Saint Francis of Assisi wanted to create a physical reminder of the true meaning of Christmas for his flock. Through this desire the very first nativity scene was created which has since become popularized to the common symbol we know it to be today. While the accuracy of the nativity is up for debate, the concept of the nativity is an important one as it is a symbol of new life come to earth. 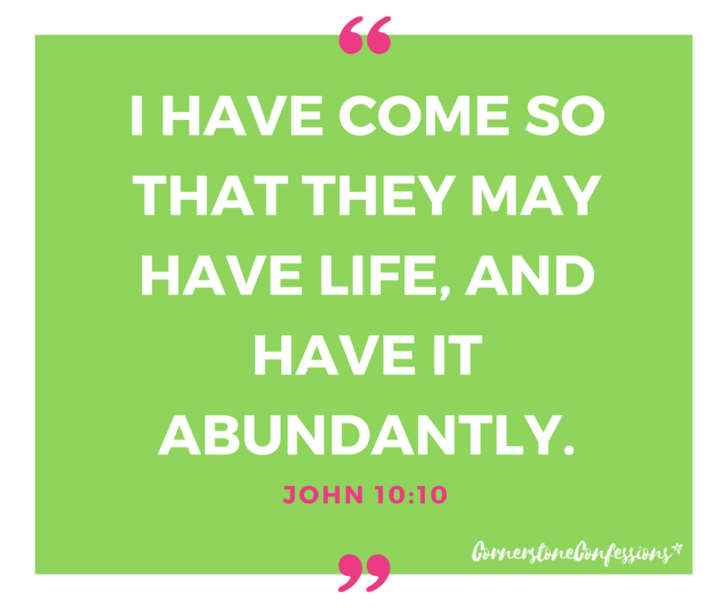 It’s the beginning of Jesus’ message of “I have come so that they may have life, and have it abundantly.” (John 10:10) It is also one of the remaining decorations to point our hearts heavenward during what is now becoming a more secular holiday. When you do a search online for a nativity, you will find thousands upon thousands of options for babies through adults. One of my favorite nativity scenes that I hope to someday have on my mantel is the Willow Tree Nativity Set with its rustic distressed wood look and beautiful figurines. However, for the purposes of this article, we are going to focus today on the VARIETY of nativity gifts available. There are many more options than just nativity sets. 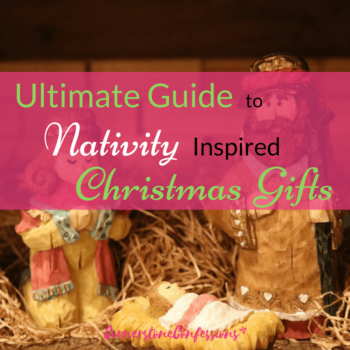 You can also find books, puzzles, crafts, movies, and more, all focused on one thing–the nativity. 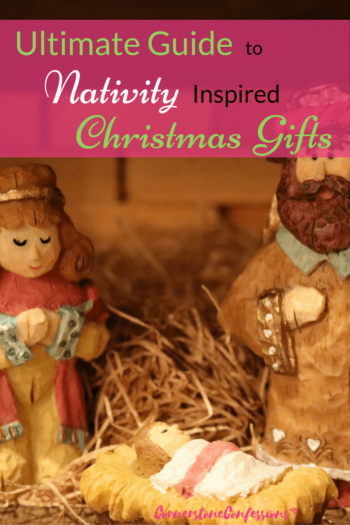 So let’s get looking at how you can make the nativity an important part of your Christmas via your gift giving. Here are some great ideas to get you started! How do you like to keep the nativity in Christmas? 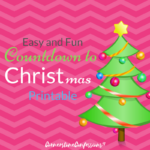 This post was written in conjunction with the iHomeschool Network Christmas Gift Guides. Want even more Christmas gift ideas? 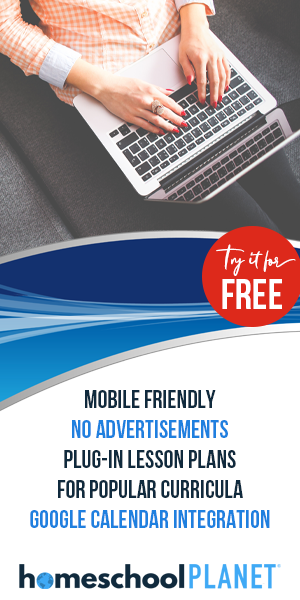 Hop on over to see even more ideas for nearly everyone! Our family absolutely LOVES The Nativity Story movie. We watch it every year the night before Christmas. Such a good way to remind ourselves of what we’re really celebrating. Great ideas for helping us keep our focus in the right place, Kathy! That’s a GREAT recommendation! Yes, it is a great movie. Thanks for adding that!